Do you feel like your regression testing is not effective enough? Machine Learning techniques can help you. 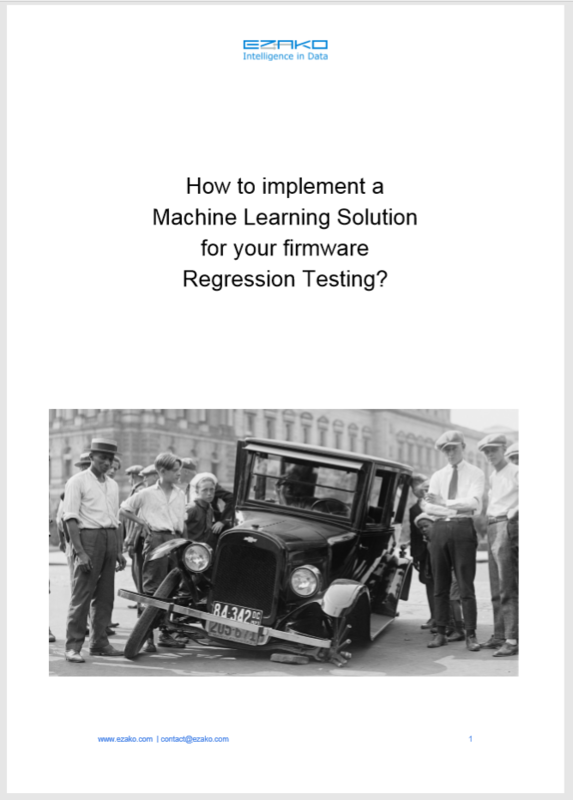 We have written this Whitepaper to guide you through the complex implementation of a Machine Learning solution for firmware Regression Testing. We have compiled a guide that resumes everything you need to know to start a Machine Learning project for Regression Testing purposes. Implementing an ML solution for regression testing is not an easy task, but as your projects grow and your devices integrate more and more complex components you will definitely need it.